The geography is Rwanda is dominated with savannah on the east and mountains on the west. 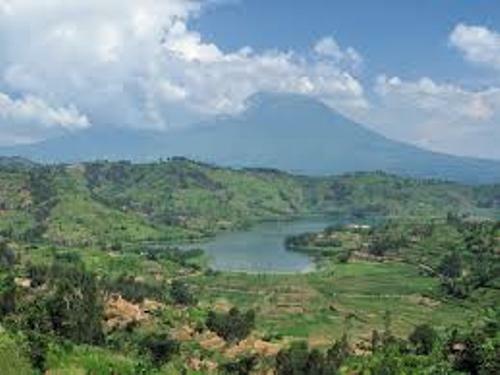 You can also find a lot of lakes in Rwanda. It has subtropical climate. But some parts of Rwanda are in temperate climate. 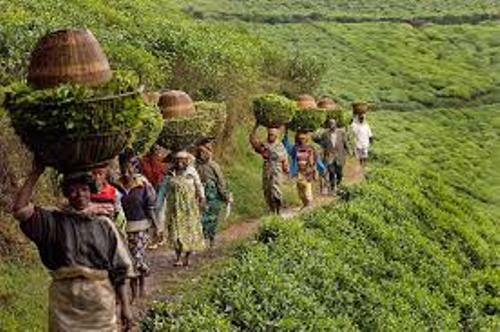 Each year, the people in Rwanda can enjoy the two dry seasons and two rainy seasons. There are three ethnic groups who live in Rwanda. Those are the Tutsi, Hutu and Twa. The descendants of the earliest inhabitants in Rwanda are the Twa. They are the forest dwelling pygmy. The leader in Rwanda is the president for it takes the presidential system of government. Paul Kagame was the president to be in the office in 2000. He was from Rwandan Patriotic Front/ RPF. The corruption level of Rwanda is lower if you compare it with other neighboring countries. However, the level of intimidation, suppression and the restriction of freedom of speech is still higher. Check Africa facts here. There are many women who take important position in the government. There is no need to wonder that it has the highest proportion of women in the government in the world. 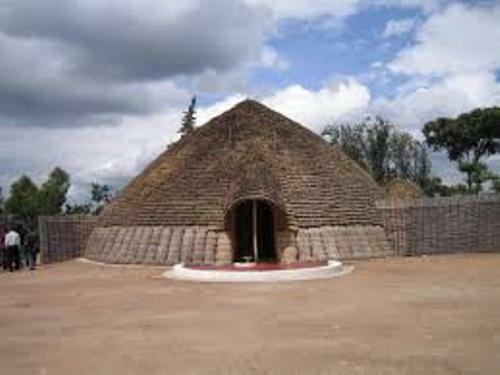 During the stone and iron ages, Rwanda was inhabited by the hunter gatherers. Then it was occupied by Bantu people. Get facts about North Africa here. During the mid-18th century, the kingdom of Rwanda dominated the area. The Tutsi kings were in power and applied the anti Hutu policies. In 1959, the Hutu people revolted. The Tutsi were massacred by the Hutu people. In 1962, Hutu was very dominant. In 1990, there was a civil war led by Tutsi. In 1994, there was genocide in which the Hutu extremists killed around 500,000 to 1 million people Tutsi. The genocide was ended by RPF. 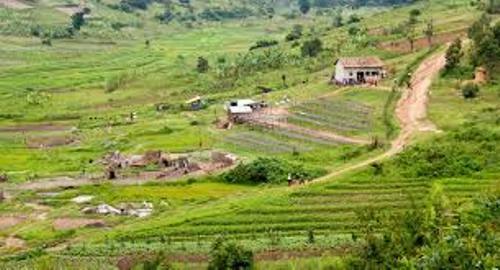 Due to the genocide, economy of the Rwanda suffered a lot. After the genocide ended, the people could increase their economy again. 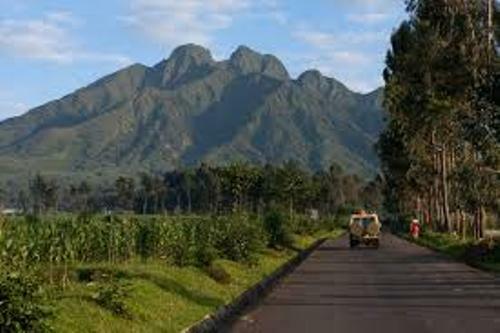 Are you interested with facts about Rwanda?